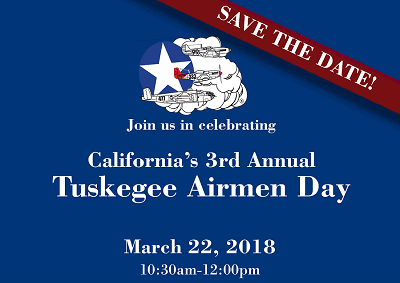 On March 22nd come celebrate National Tuskegee Airmen Recognition Day at The Proud Bird! The surviving members of the Tuskegee Airmen’s Los Angeles Chapter will be at the restaurant to share the passion and history of their historical missions in a special and intimate setting. Guests will be able to hear inspiring stories of real adventures from these true Aviation heroes. The event is free to attend and open to the general public. Join us for an unforgettable morning of aviation history!